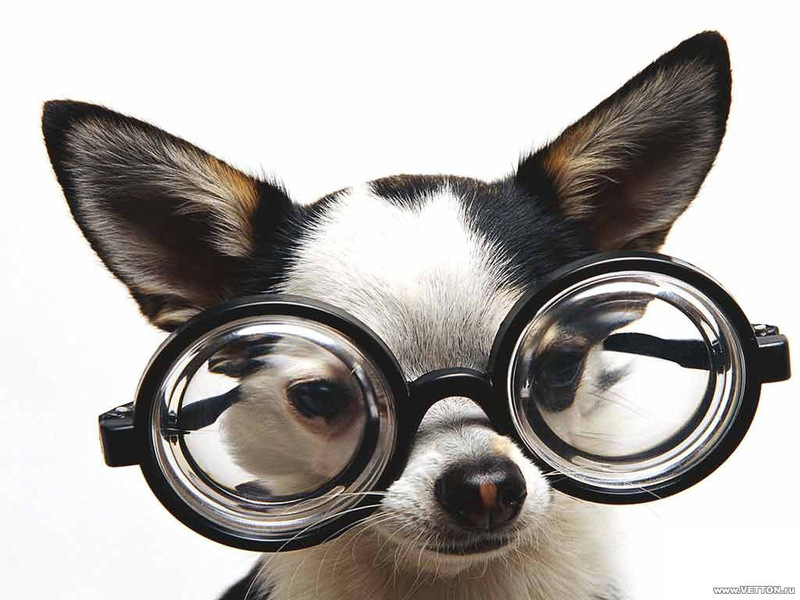 Chihuahua in Glasses. . HD Wallpaper and background images in the Animal Humor club tagged: dog humor chihuahua. This Animal Humor wallpaper contains chihuahua. mabe the lenses r alittle to big for her!